Claire Kampmeier, 8th grade student at Moreland Middle School, has been selected for the 2019 Project Cornerstone Asset Champions Award in the Positive Peer Influence category. The annual Asset Champions Award recognizes schools and individual efforts to make the community a better place for young people to live and grow. San Jose, January 30, 2019: Moreland School District announced that Claire Kampmeier, 8th grade student at Moreland Middle School, has been selected for the 2019 Project Cornerstone Asset Champions Award in the Positive Peer Influence category. The annual Asset Champions Award recognizes schools and individual efforts to make the community a better place for young people to live and grow. 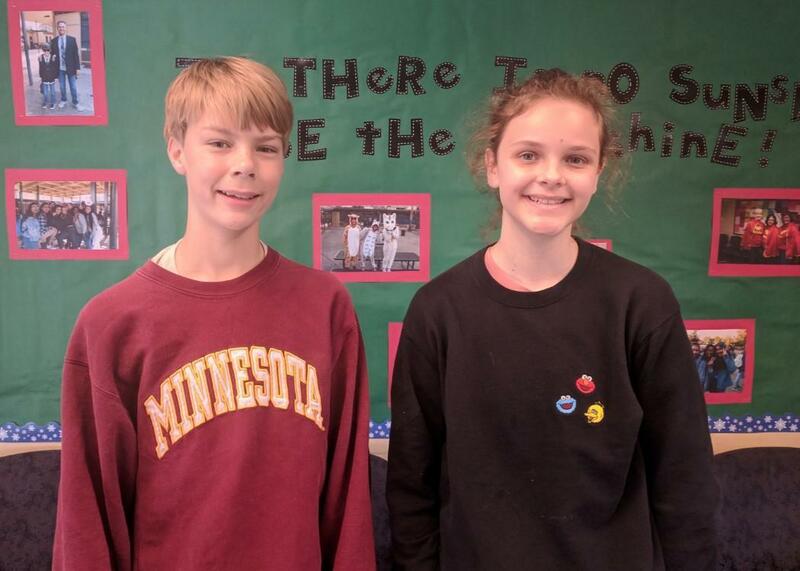 Nominated by her peer, 8th grade student Jack Roue, Claire is described as an informed, passionate, and courageous leader who inspires both her fellow students and staff at Moreland Middle School (MMS). As a leader of the Inclusivity Club at MMS, Claire brings together diverse students to discuss contemporary issues and how to provide a nurturing space for all students on campus. Her leadership role requires research and planning to lead weekly meetings, in addition to executing activities around the school to support all students who may feel marginalized.